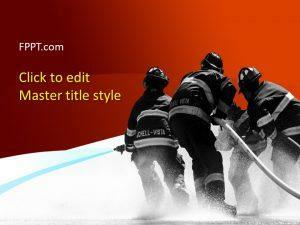 Free Winter PowerPoint Template is an awesome template design relating to PowerPoint presentations. 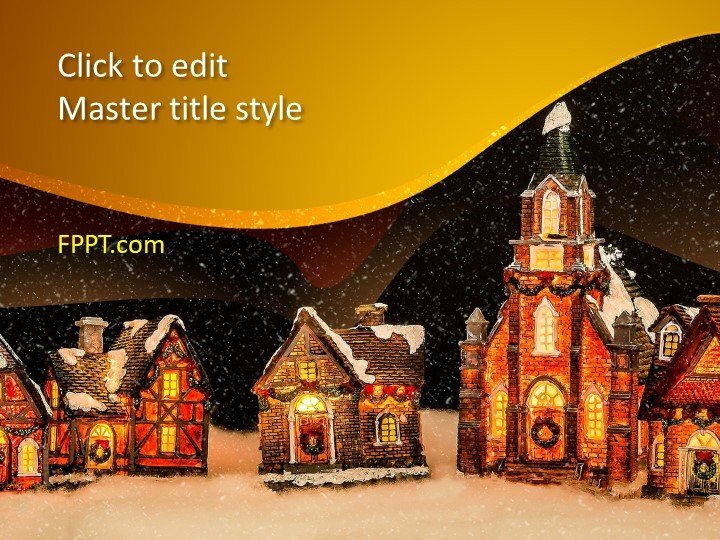 The image of Church in cold and freezing weather has a wonderful look and gives a beautiful PowerPoint design. 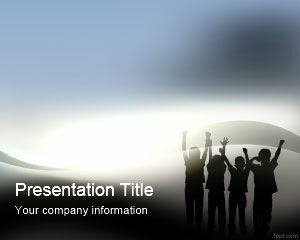 You can use it as the background of PowerPoint presentation or use it in the slide design. 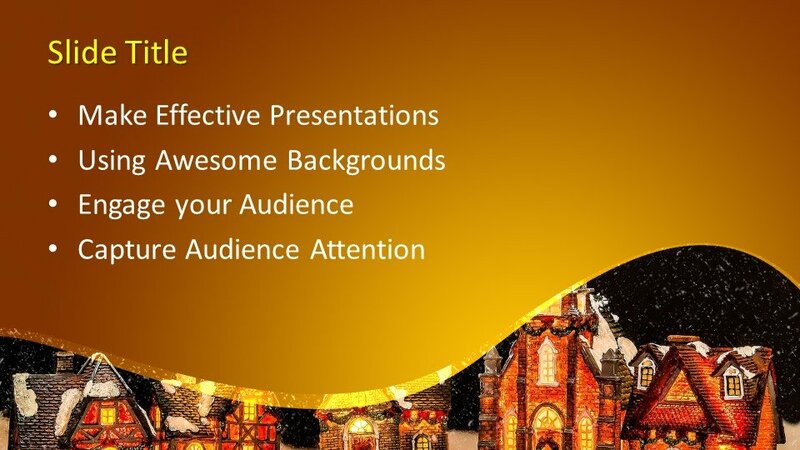 This design is equally suitable for religious matter presentations and for social topics. 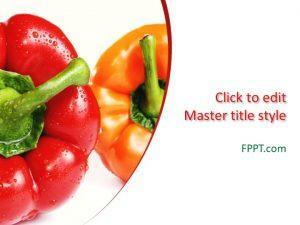 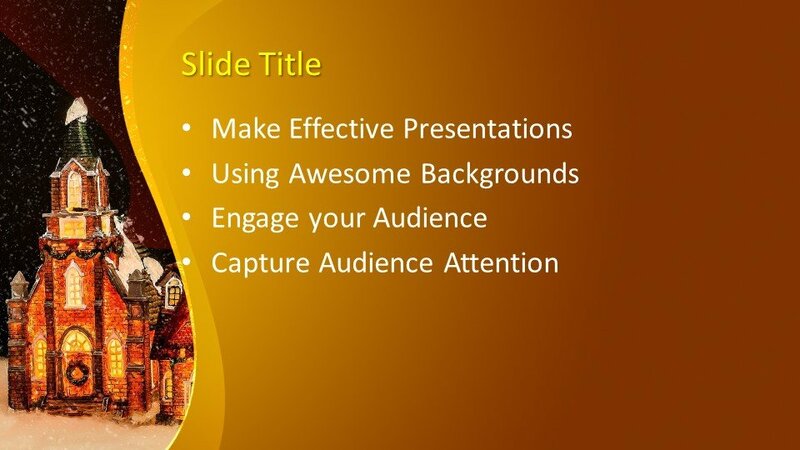 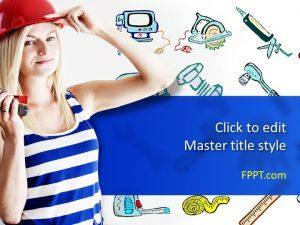 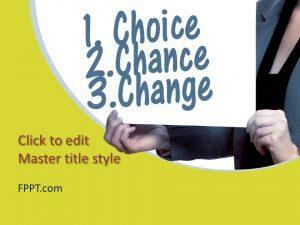 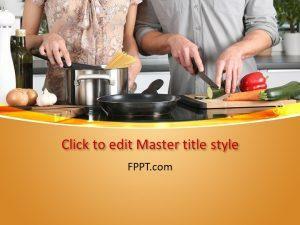 This PowerPoint theme is customizable and the user can utilize it in amended form as well. 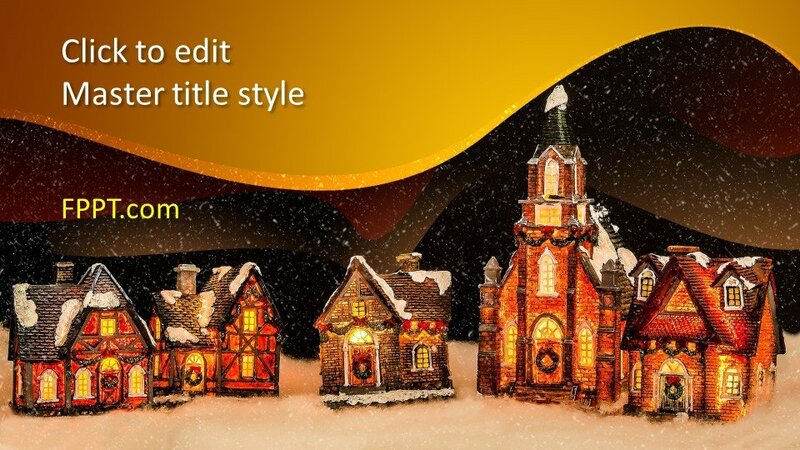 This is a fresh template design, totally free of cost.